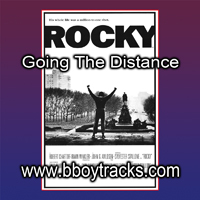 Remix of this music from the rocky movie, an amem brother breakbeat over the top. Has been massive at b-boy jams since 2002. Other versions have come since, this was the first.